Grand Bassa Reversible Self-tie Pre-tie Bow Tie | Kruwear - Chicago-based Bow Ties Bow Tie Ties Neckties Pocket Square T-Shirt Cufflinks Pocket Square Lapel Flowers Menswear & Accessories. Coming soon! 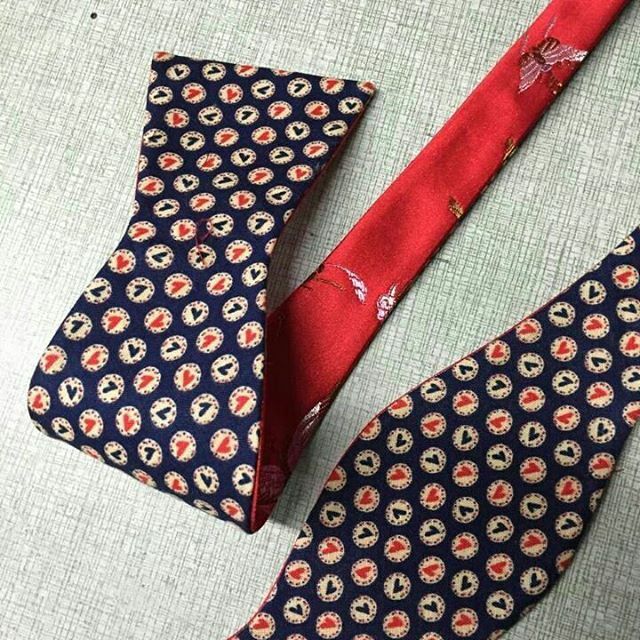 Kruwear's much anticipated "Grand Bassa" reversible self-tie and pre-tie bow tie – expected arrival date is 12/07/2015. Grand Bassa, from the "The Sarah Redd Collection" will include a matching pocket square that coordinates for a high end fashion and dapper look.